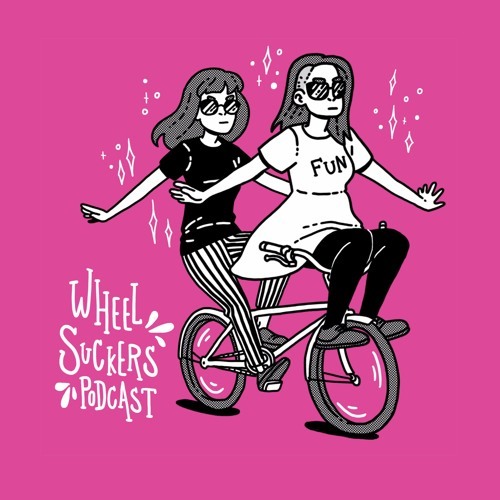 Find out what happens when The Bike Show collides with its hipper and funnier younger sister the Wheelsuckers podcast, presented by Alex Davis from Look Mum No Hands! 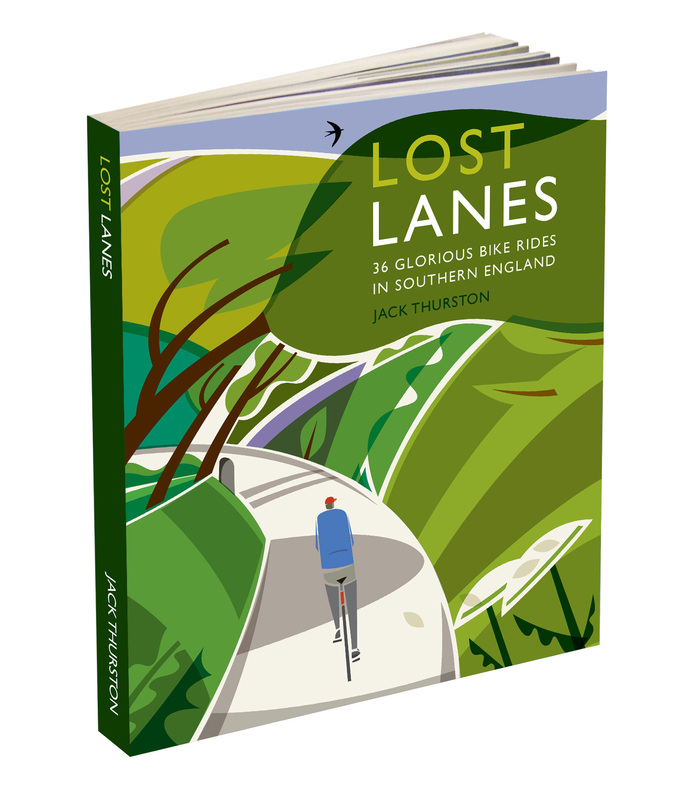 and Jenni Gwiazdowski from London Bike Kitchen. And hear frame-builder and cycle tech expert Richard Hallett weigh the pros and cons of various new technologies that are flooding the bike market. Are disc brakes always a good idea? 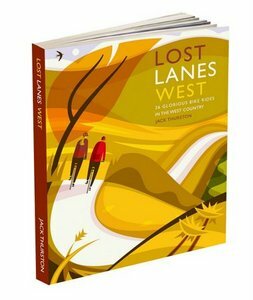 Should we all be riding on fatter tyres? And are press fit bottom brackets a long overdue development or the work of the Satan himself? 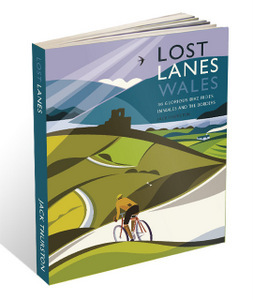 Plus the lowdown on Jack’s new book Lost Lanes West: 36 Glorious Rides in the West Country.